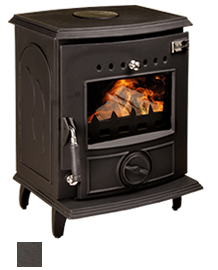 Blacksmith Stoves traditional design fits well with both old and contemporary style homes within both rural and townhouse settings. 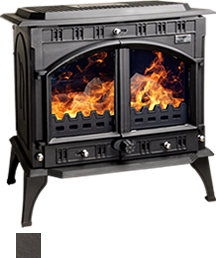 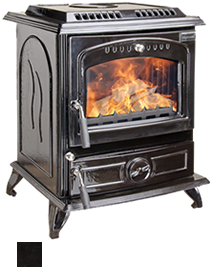 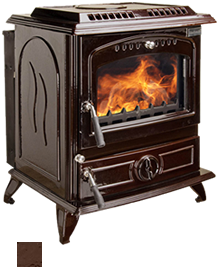 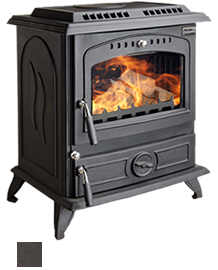 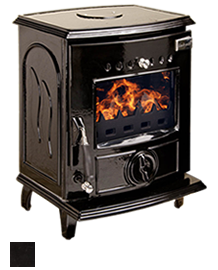 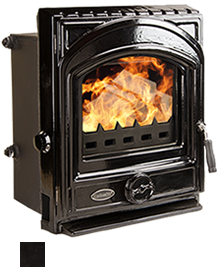 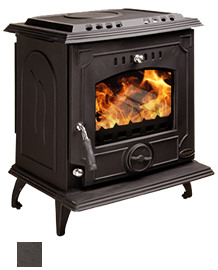 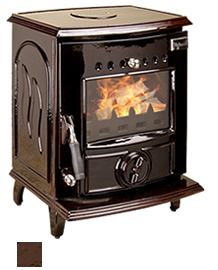 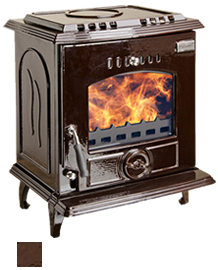 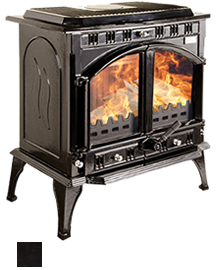 All stoves are CE approved and come with our renowned Blacksmith Stoves 5 year guarantee. 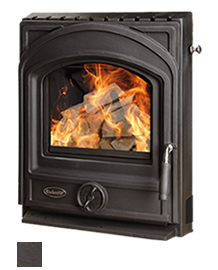 An open fire can cause as much as to 70% of the heat generated to escape through your chimney. 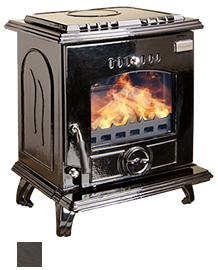 Compare this with Blacksmith Stoves which burn at up to 80% efficiency. 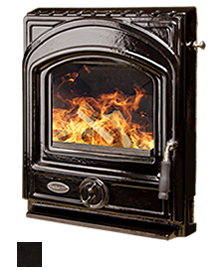 This results in less than 20% of your heat escaping, thereby reducing both your fuel costs and harmful carbon emissions. 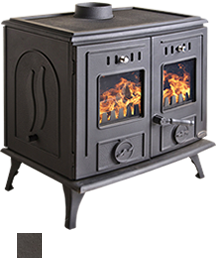 The perfect solution to replacing that inefficient open fire, with a modern, sleek cast iron stove insert, with the option of a back boiler to heat the radiators throughout your home. 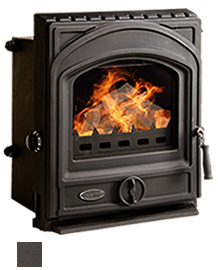 The perfect solution to replacing that inefficient open fire, with a modern, sleek cast iron stove insert, with the option of a back boiler to heat the radiators throughout your home.